Bukh´s D13 in line 6 diesel is developed from the latest design in modern diesel technology. 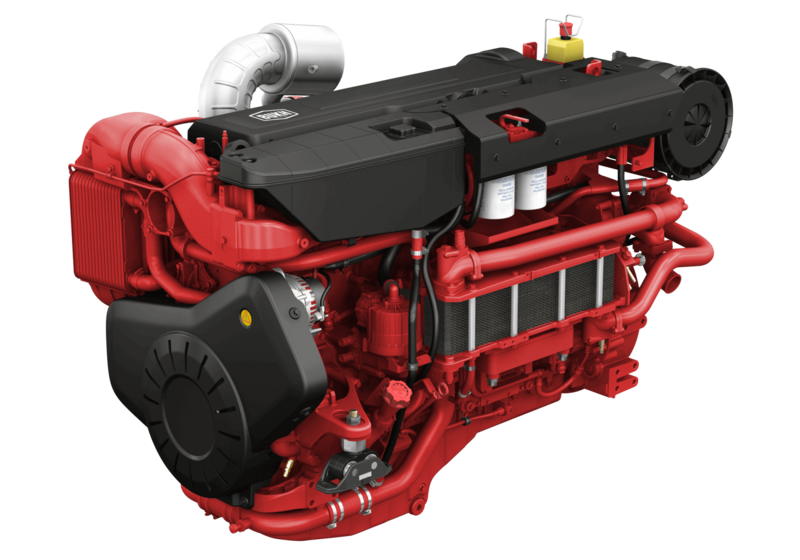 The engine has has a robust block with ladder frame, high pressure unit injector system, 4 valves per cylinder, "twin entry" waste gate turbo and after cooler. 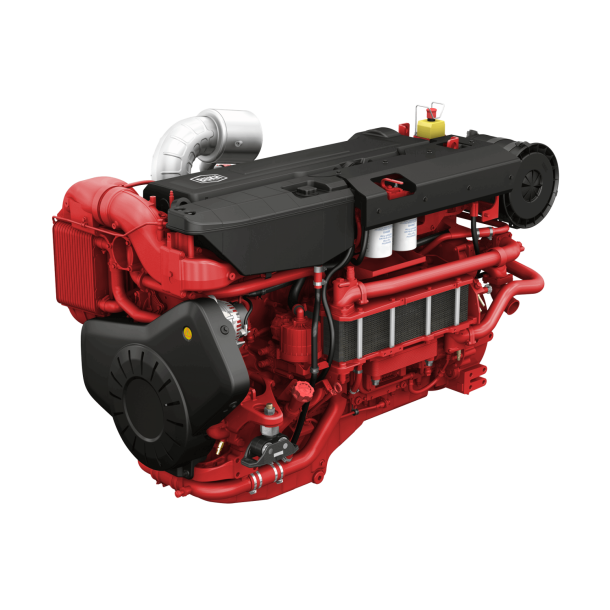 All together with the electronic engine management system results in a very smooth running engine with world-class diesel performance, combined with low fuel consumption and emissions.